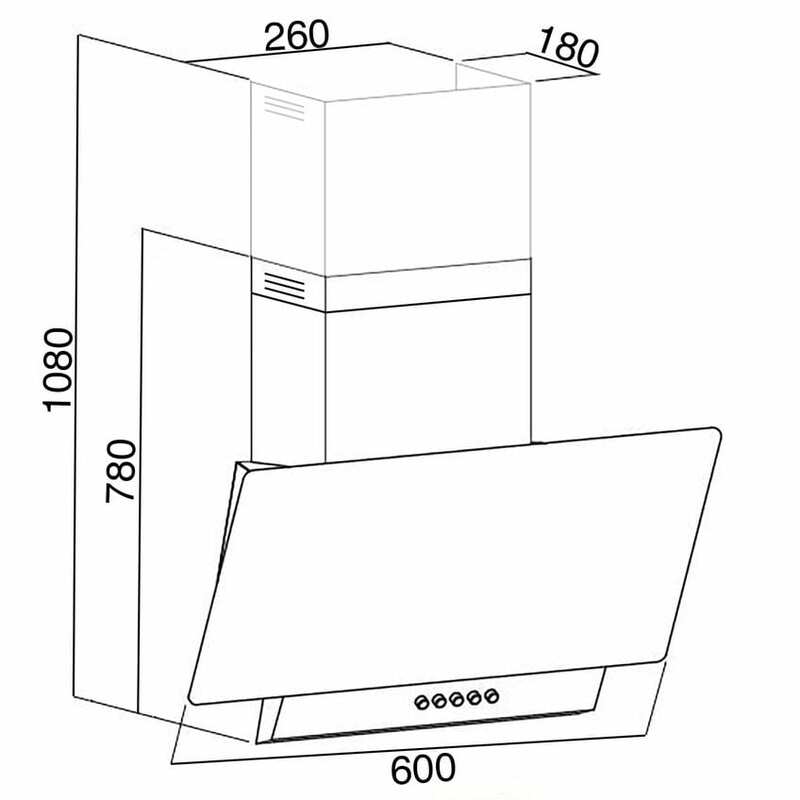 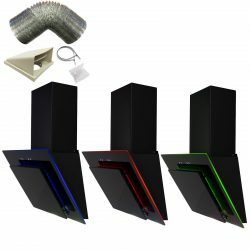 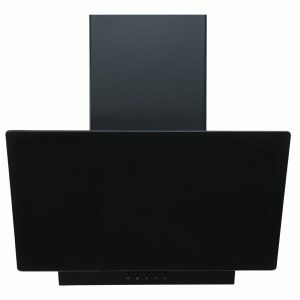 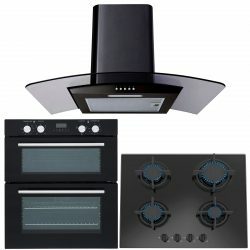 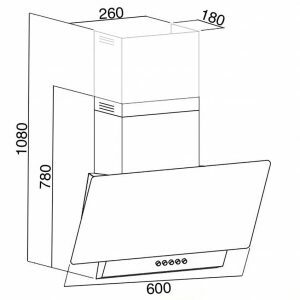 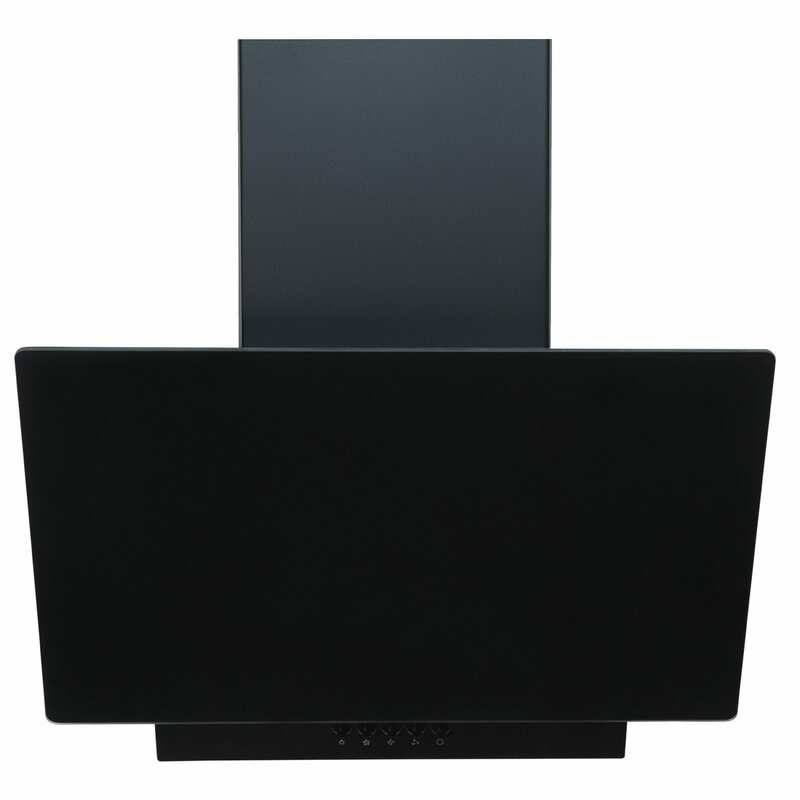 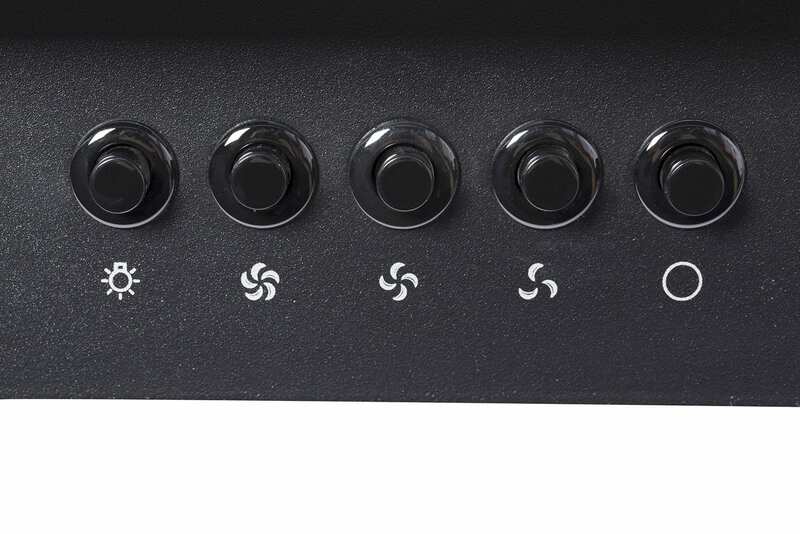 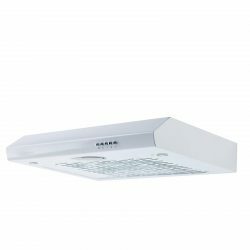 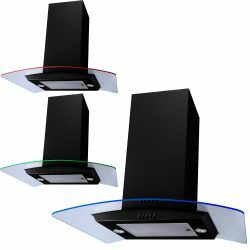 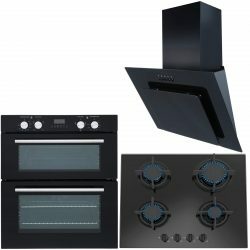 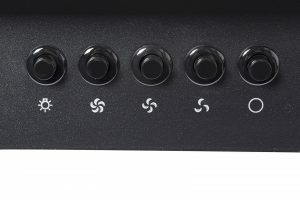 The EAG61BL is a sleek black 60cm angled glass cooker hood from SIA, with 3-speed push button controls you can switch between economical air filtration and powerful air extraction. 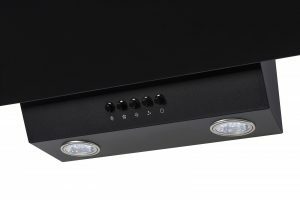 Its cutting-edge design makes this appliance a perfect addition to contemporary kitchens and includes two 1W LED lights to enhance lighting throughout your kitchen, creating an ambient glow whilst ensuring the perfect illumination of your cooking area is achieved! 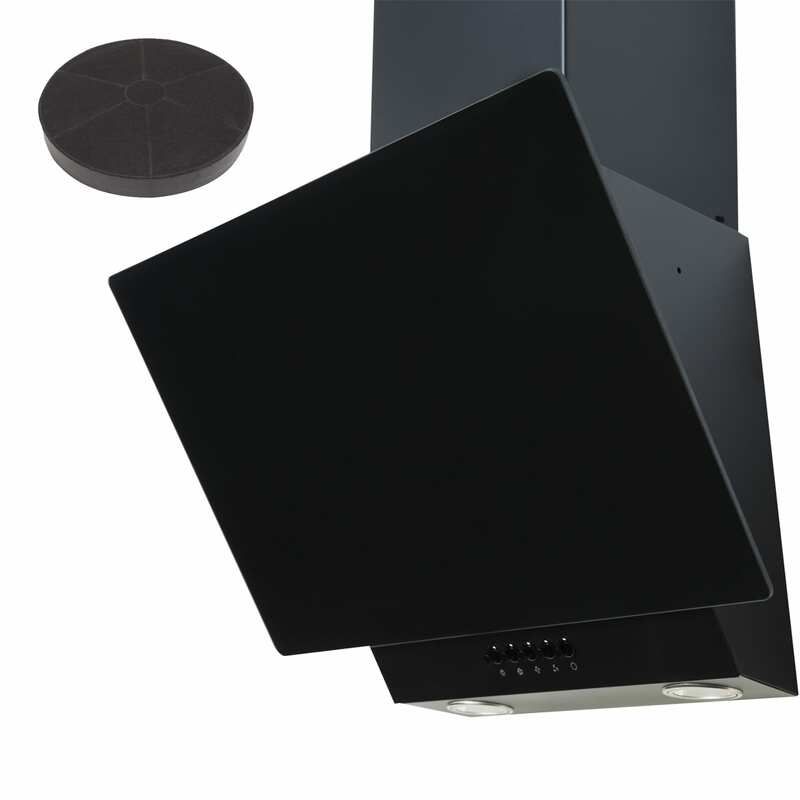 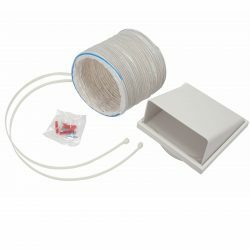 Another added bonus of this cooker hood is the dishwasher-safe aluminium grease filter to help prevent the accumulation of unwanted grease in your cooker hood and ensure your appliance is kept in pristine condition.